IGN were lucky enough to play the first 20 minutes of the upcoming park management game centered around Jurassic Park. It's called Jurassic World Evolution and is from the clever people at Frontier. These guys brought us Planet Coaster and I can tell you that game is amazing. 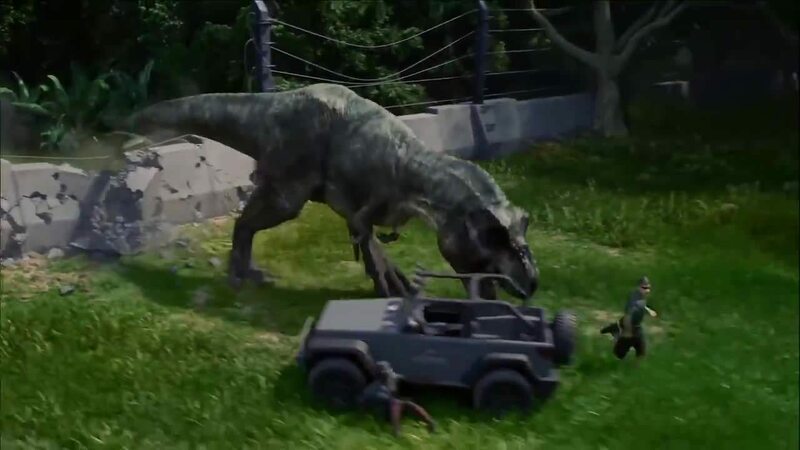 I have high hopes for Jurassic World: Evolution.